Buying or Selling a House In and Around La Grange Park Illinois? 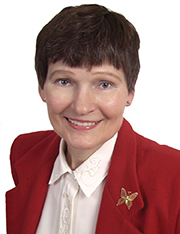 As a fellow La Grange Park Resident and Realtor®, Nancy Miller knows what this amazingly appointed area has to offer. A well kept secret over its 125 year history, La Grange Park continues to be at the center of the action. From the plethora of bustling restaurants in downtown La Grange, to world famous Brookfield Zoo; electronics recycling in nearby Burr Ridge to La Grange Park’s own Park District “Ready Teddy Preschool,” if you appreciate Village pride, welcome home! 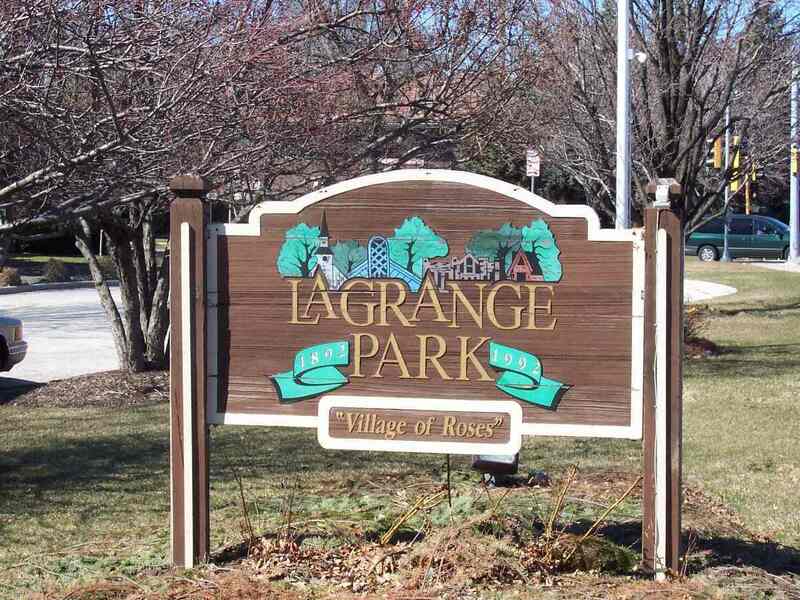 La Grange Park is the Village of Roses, known for its historic homes and over 24 acres of parkland, multiple Cook County Forest Preserves and the beautiful Salt Creek Bike Trail. From La Grange Park’s “Go Green” initiatives to its encouragement of residents to participate “Little Free Libraries”; coupled with award-winning schools, it’s easy to see why there is a steady influx of new residents. La Grange Park’s Park District is full of surprising finds that Nancy Miller of Coldwell Banker Residential Brokerage knows all too well. Both home buyers and sellers will be impressed with events like the “Music Under the Stars” concert series. The Community Park District of La Grange Park was honored recently honored in 2015 with the Helen Doria Arts in the Park Award, which recognizes agencies that support the arts in an effort to continually develop the quality of life in their communities. The Community Park District Board of Commissioners dedicated The Veterans Memorial in 2014 at the corner of Oak & Sherwood in La Grange Park, which is a growing memorial. Community members are encouraged to recognize active duty and retired friends and family members who have served our military by purchasing a memorial brick, which will then be added to the memorial in their honor. All this and Metra railway stops in most adjacent towns! Whether you’re a world traveler or jet-set executive, you could not ask for a more mobile and accessible area. Just 25 minutes to Chicago’s O’Hare and Midway International Airports or a brief 15 mile train ridge to the heart of Chicago’s Loop, both world and local treasures are readily at your fingertips.